It’s very simple. Linq offers us an extension specifically for this task – Linq to XML. Let’s assume that we have to parse XML which is presented below. We have to attach using System.Xml.Linq. 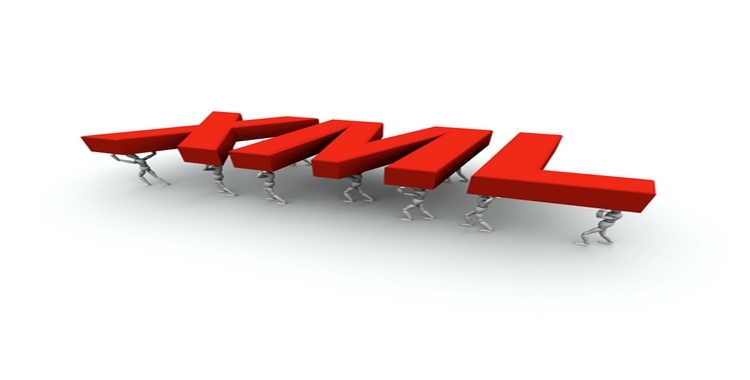 Let’s try get information about all authors in our xml. Explain for 7th line – “Take me all nodes which is called ‘book’.” and next we iterate on this collection(8th line). At the end we display all authors of books. Operator “?.Value” means the same like this – item.Element(“author”)==null?null:item.Element(“author”).Value. And that mean if item.Element(“author”) is null return null else return value from this. But if this is linq we can use all the benefits offered that library. In this case we display all book’s title from filter collection where author is Corets, Eva. Można byłoby opisać jak dostać się do pól i atrybutów XMLa w bardziej złożonych strukturach.